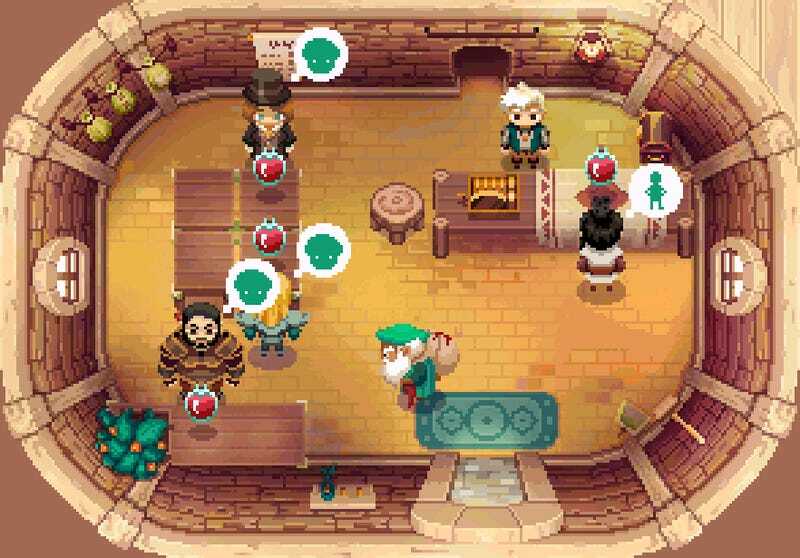 Moonlighter is a rogue-lite about a shopkeeper who dreams of becoming a hero. Moonlighter is a rogue-lite about a shopkeeper who dreams of becoming a hero. In it, you’ll delve into dungeons, fight monsters, and claim legendary loot... which you’ll then sell in your shop. Gotta pay those bills. It’s currently angling to receive support from Square Enix via their Collective program.